Visit us and see the hardest and best wood flooring on the market. 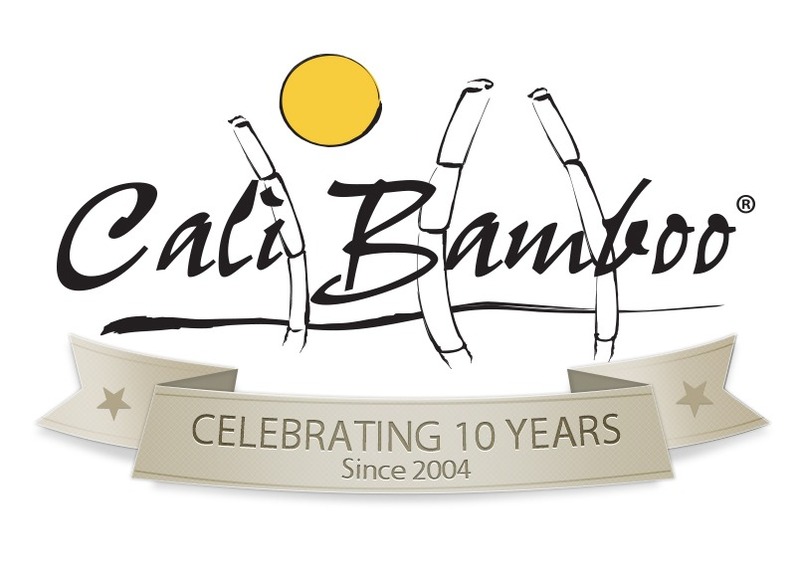 Cali Bamboo has a 50-year warranty, is dog-friendly, and uses a 10-coat scratch resistant finish on their products. 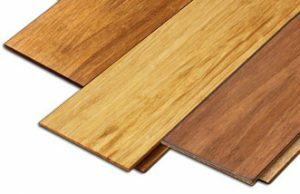 Transforming any room with beautiful new bamboo flooring just got a lot easier. Perfect for DIY homeowners, click lock flooring is designed to snap together creating a floating floor without the need for nails or glue. Cali Bamboo’s flooring undergoes a proprietary manufacturing process that holds a score of more than 5000+ on the Janka Hardness test making these floors not only easy to install but the World’s Hardest Floors™ and perfectly designed for commercial and high-traffic areas. Bamboo Wide Plank Flooring brings elegance and sophistication to any interior. 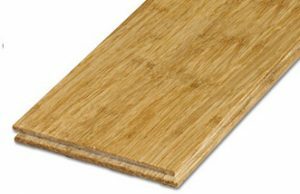 Cali Bamboo’s World’s Hardest Floors™ feature twice the density of any other hardwood on the market. Each wide plank board is 30-60% broader and more than 6’ long, creating a clean, modern look that takes one-third of the time to install. Intended to meet the needs of high-traffic areas, this flooring is expertly crafted using the finest, hand-selected bamboo canes and backed by a 50-year residential warranty. 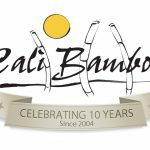 The natural beauty of bamboo is captured through Cali Bamboo’s state of the art hand scraped manufacturing process adding exquisite detail and character to your floor. Each board offers a perfect blend of color and texture for the most beautiful, uniquely distressed floor. 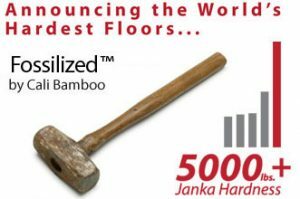 As the World’s Hardest Floors™ with a score of more than 5000+ on the Janka Hardness test, this treatment features exotic wide planks that carry a 50-year residential warranty. Twice the density and strength of almost any other flooring in the world, this remarkable achievement in engineering design and aesthetic beauty stands alone in the world of flooring. Forged in an incredibly unique process of compressing and intertwining the fibers, a dense, “fossilized” bamboo block is formed. This fossilized block of bamboo is then milled using precision laser guided machines before the final scratch-resistant curing phase. 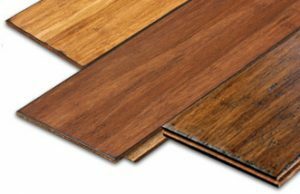 This flooring can be used in radiant heat systems, commercial applications, high traffic areas, or anywhere a beautiful, indestructible floor is required.